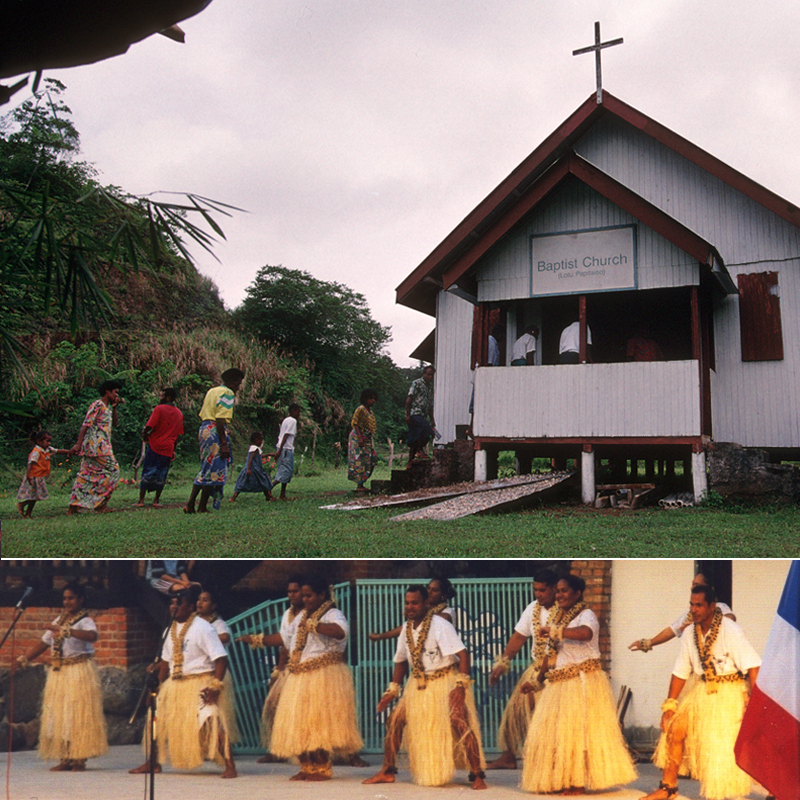 Overview: The Melanesian populations of Australia, Papua New Guinea, Vanuatu, New Caledonia, etc. are small, but speak an astonishing variety of languages. Thus 0.26% of the world's population speak 22.4% of the languages listed in the Ethnologue!